I loved this book. At times frightening and intense, and other times hopeful and profound—an engrossing story about survival, a perilous journey, and the enduring strength of the love between a father and son. The writing style takes a little time to get used to, being sort of stream-of-consciousness and barren, with bits of poetic beauty peppered throughout, but it is worth it. Excellent read! 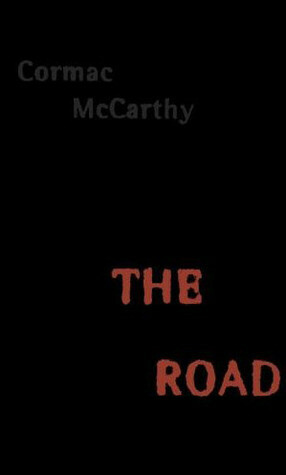 Sign into Goodreads to see if any of your friends have read The Road.